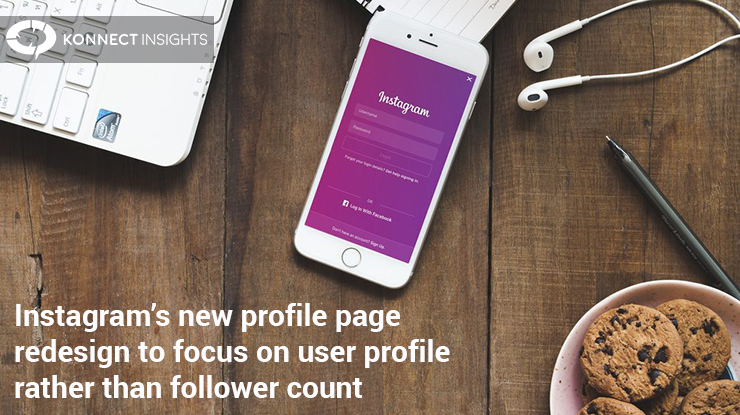 Instagram shared screenshots of how the user’s profile would look like in the coming weeks as they have slightly redesigned it to focus more on the user profile rather than follower count. Instagram verified that videos and photos which users have uploaded or changed on their grid will remain the same. Instagram is currently making adjustments in the user profiles. The move comes as Instagram declared that it will benefit from machine learning programs to get rid of accounts which generate inauthentic likes, comments and followers. As per this new layout, the number of followers and the number of users that you are following will appear in a smaller font size and will no longer be available on top of the profile. 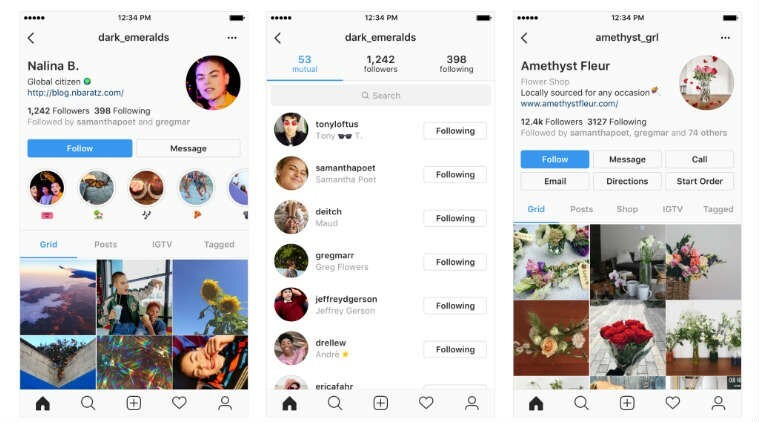 Instagram’s profile redesign may consist of some new features, change of icons, buttons and how the users navigate between tabs. The company explained it is working on the changes and will examine each one of them. The changes made are aimed at creating a cleaner profile and a simpler one to work with and will be rolling out soon within in a few weeks. Instagram shared of how the consumer’s profile would look like in the coming few weeks. For instance, the circle which contains a profile picture could move on to the right which happens to be on the left side currently. Instagram Business accounts are likely to get “Directions”, “Call” and “Start Order” buttons as well.